Dinesh Nandini Dalmia, originally known as Dinesh Nandini Chordia, was born on 16th February 1928 in Udaipur. 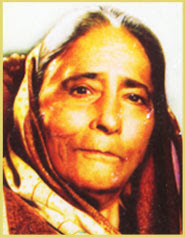 She was a renowned poet, story writer, and novelist of Hindi literature. Dinesh started her literary activities at a mere age of 13 years. In the year 1946, at the age of 18 years, she got married to Ramkrishna Dalmia. Ramkrishan Dalmia was the founder of the Dalmia group and after Jamshed Ji Tata and Ghanshyam Das Birla, he was the third biggest industrialist and third richest person in the country. He had a very close relationship with Mohammad Ali Jinnah and other popular politicians back then. During that time, when people couldn’t even imagine having a second marriage, he had six marriages where Dinesh Dalmia was his sixth wife. His life had been full of marital affairs but Dinesh agreed to marry him only on one condition that this would be his last marriage and it turned out to be true. But he still had many affairs with other ladies including the sister of Mohd. Ali Jinnah, Fatima Jinnah (as per the rumor). Even after her marriage Dinesh Nandini continued her education to secure a post-graduate degree and became the first woman to hold a master’s degree in the entire state of Rajasthan. Dinesh was known to be a feminist because of her views as well as her literary works. She protested against the purdah system and discrimination against women. She was an active member of Indo-China Friendship Society, Lekhika Sangh and the Institute of Comparative Religion and Literature (ICRL) and even served as the president of ICRL. Her work has compelled stalwarts like Harivansh Rai Bachchan to praise her in his autobiography. Pandit Nehru wrote several letters in appreciation of her works. Amongst her many bestsellers books, some popular ones are Shabnam, Niraash Aasha, Mujhe Maaf Kama and Yeh Bhi Jhooth Hai. 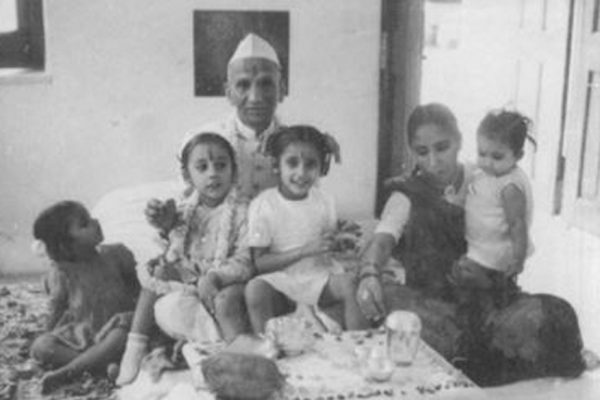 Her daughter ‘Neelima Dalmia Adhar’ also wrote the famous biography of her father named as Father Dearest: The Life and Times of R. K. Dalmia in 2003. Subsequently, she also wrote short stories and novels, out of which 35 were published. 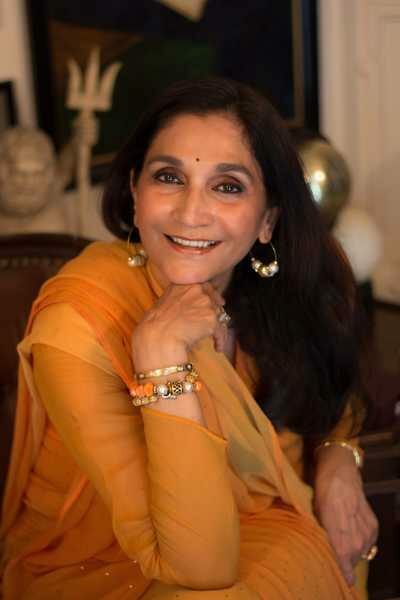 ‘Phool Ka Dard’ is a documentary film which is made by her work of the same name. She was one of the founder of the literary magazine, Richa and was its chief editor. Dinesh has been awarded various awards during her lifetime. Indian government awarded her with the third highest civilian award ‘Padma Bhushan’ in 2006 for her contribution to literature. ‘Shabnam’, her first published book earned her the Sakseria Award. She was also a recipient of Prem Chand Award. She received Mahila Sasakthikaran Puraskar of the Hindi Sahitya Akademi in 2001 and Rani Durgavati University conferred a doctorate on her in 2005. Delhi administration named a market at W-point, Tilak Marg as Dineshnandini Dalmia Chowk in her honor. India Posts issued a commemorative stamp on her in 2009. Dinesh Nandini Dalmia died on 25 October 2007, at the age of 79 in Delhi leaving behind her strong thoughts of wisdom through her literary works. Do you have a feedback regarding the article? Or have something to share of your own? Write to me at juhee@udaipurblog.com, we would love to feature your story.